"I'm writing a book. I've got the page numbers done." People have asked here whether I have a new book coming out, and I've said yes, but it has been taking quite a while to finish. Well, its done. For more than eight years I have been working on a book, and now its done. Life Unworthy is finished and available for pre-order on Amazon (release date September 21). 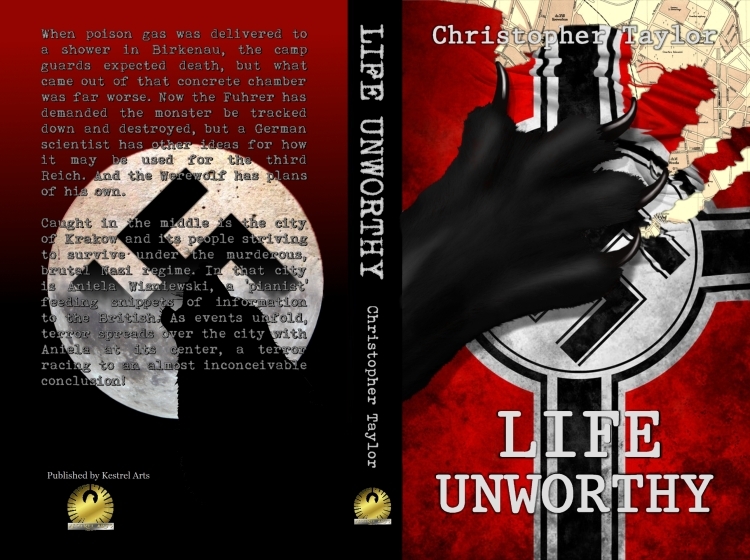 Life Unworthy is a supernatural thriller set in WW2 Poland, and unlike my previous two books is more gritty and dark in nature. When poison gas was delivered to a shower in Birkenau, the camp guards expected death, but what came out of that concrete chamber was far worse. Now the Fuhrer has demanded the monster be tracked down and destroyed, but a German scientist has other ideas for how it may be used for the third Reich. And the Werewolf has plans of his own. Caught in the middle is the city of Krakow and its citizens striving to survive under the brutal, murderous Nazi regime. 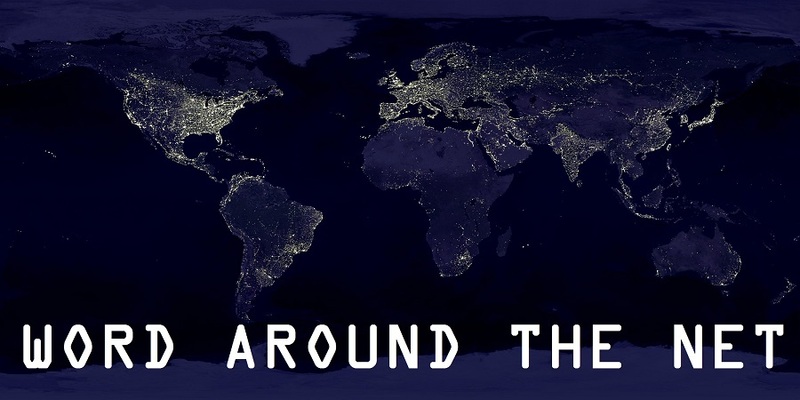 In that city is Aniela Wisniewski, a ‘pianist’ feeding snippets of information to the British. As events unfold, terror spreads over the city with Aniela at its center, a terror racing to an inconceivable conclusion! I started this novel before I wrote Snowberry's Veil and Old Habits, as a National Novel Writing Month book effort. I didn't actually finish the book, but the effort to put something on paper every day forced me to write when I was worried about the time and trouble of finishing a book and broke me free to actually become an author. Back then I posted the sections I wrote here, on this blog, with some comments each day on what I was thinking or trying to do. 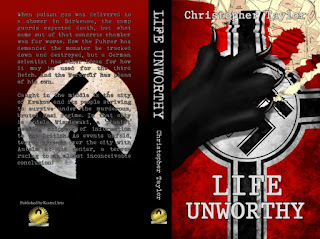 But Life Unworthy was a more challenging book, one that was more difficult to write in terms of the story and the concept I had in mind. I wasn't up to the task as a writer. 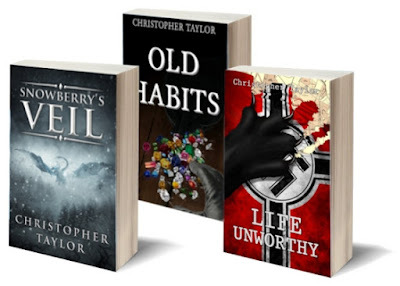 So I turned to other projects and I enjoyed them tremendously: two fantasy novels which are getting great reviews and are very well accepted by readers.